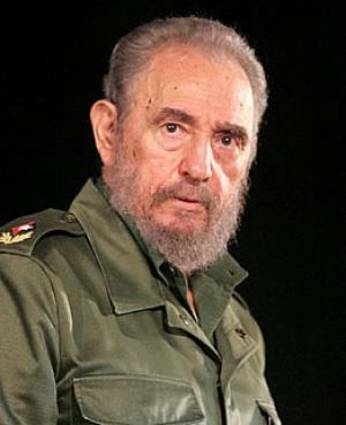 Former Cuban dictator Fidel Castro is 86. 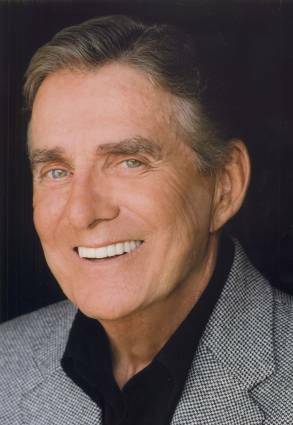 Actor – comedian Pat Harrington (The Jack Paar Show, The Steve Allen Show, Mr. Deeds Goes to Town, The Danny Thomas Show, One Day at a Time) is 83. 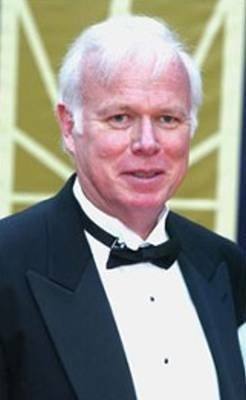 Acto Kevin Tighe (Emergency, What’s Eating Gilbert Grape, Newsies, Double Cross, City of Hope, Another 48 Hrs., Caught in the Act) is 68. 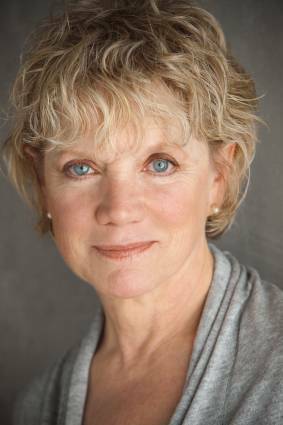 Actress Gretchen Corbett (The Rockford Files, Jaws of Satan, Let’s Scare Jessica to Death, The Savage Bees) is 65. 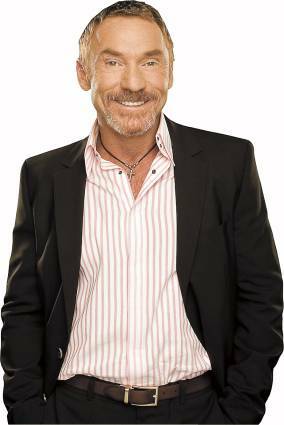 Actor – comedian – radio host Danny Bonaduce (The Partridge Family, H.O.T.S., America’s Deadliest Home Video) is 53.